Sponsor Info – Food Fight! Team Pay – Food Fight! The Rules – Food Fight! Your support will go to help provide food to those who need it. You can decide what amount fits your budget. Looking at this page on your phone? Just text Give to 502-799-4141. 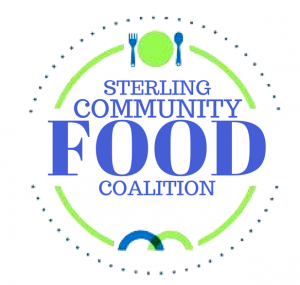 Questions about giving or about Sterling Community Food Coalition?